Join us for our 3rd Annual Spring Forward Trail Run 5k/10k! Fun 5k /10k trail run on the Alvirne High School Cross Country trail. Walkers and Runners are both welcome. All participants receive finisher medals! START TIME: Both 5k and 10k begin at 9:00 a.m.
Bib Pick up the day of the event. Starts at 8:00 a.m.
1st place overall male and female will get awards. Plenty of parking is available at the Alvirne High School located across Derry Road from the Hills House. This event takes place snow, rain or shine. However your safety is our first priority and the event organizer has the right to change, shorten or even cancel the event. If in his or her judgment, environmental conditions including weather become dangerous; in this situation no refunds will be given. If you would prefer to mail in your registration form, you may do so. Contact Jack at jmadden2217@gmail.com and I he will email you a form. 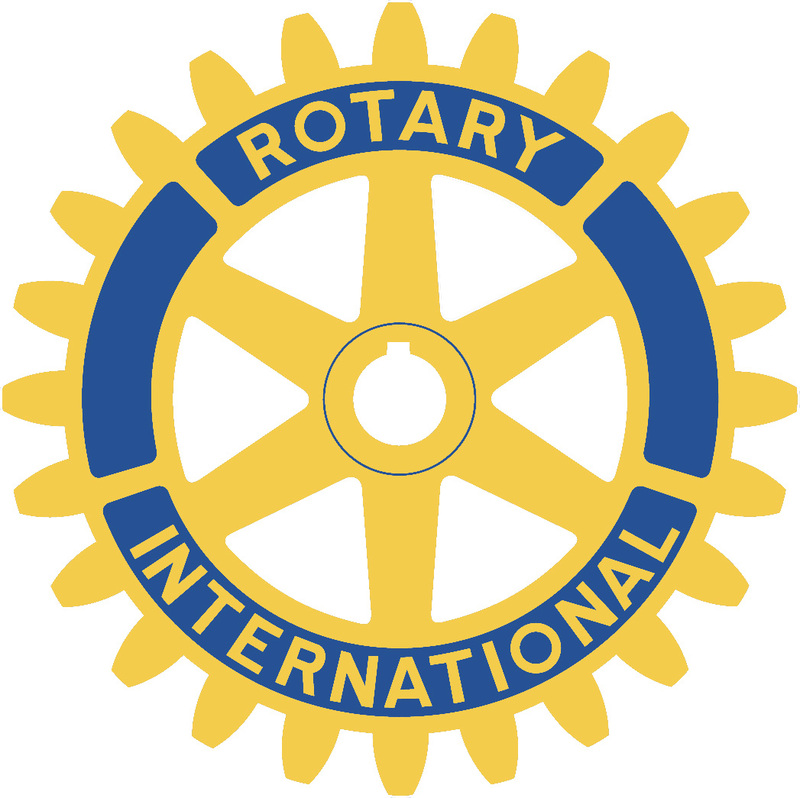 Please make checks or money orders out to Hudson - Litchefield Rotary Club. I know that running [volunteering for] a road race is potentially hazardous activity, which could cause injury or death. I will not enter and participate unless I am medically able and properly trained, and by my signature, I certify that I am medically able to perform this event, and am in good health, and I am properly trained. I agree to abide by any decision of a race official relative to any aspect of my participation in this event, including the right of any official to deny or suspend my participation for any reason whatsoever. I attest that I have read the rules of the race and agree to abide by them. I assume all risks associated with running in this event, including but not limited to: falls, contact with other participants, the effects of the weather, including high heat and/or humidity, inclement weather, road traffic and the conditions of the road, all such risks being known and appreciated by me. Having read this waiver and knowing these facts and inconsideration of your accepting my entry, I, for myself and anyone entitled to act on my behalf, waive and release the Spring Forward Rotary Trail Run, the Town of Hudson, NH, Alvirne High School, Hudson/Litchfield Rotary Club, Total Image Runnning, all event sponsors, their representatives and successors from all claims or liabilities of any kind arising out of my participation in this event, even though that liability may arise out of negligence or carelessness on the part of the persons named in this waiver. I grant permission to all of the foregoing to use my photographs, motion pictures, recordings or any other record of this event for any legitimate purpose.